The Queensland First Home Owners’ Grant helps first home owners get into their new first home sooner. If eligible, you’ll get $15,000 towards buying or building your new home. The grant covers houses, units, and townhouses — you can even buy off the plan or choose to build yourself. Are you an Australian citizen or permanent resident (or applying with someone who is)? 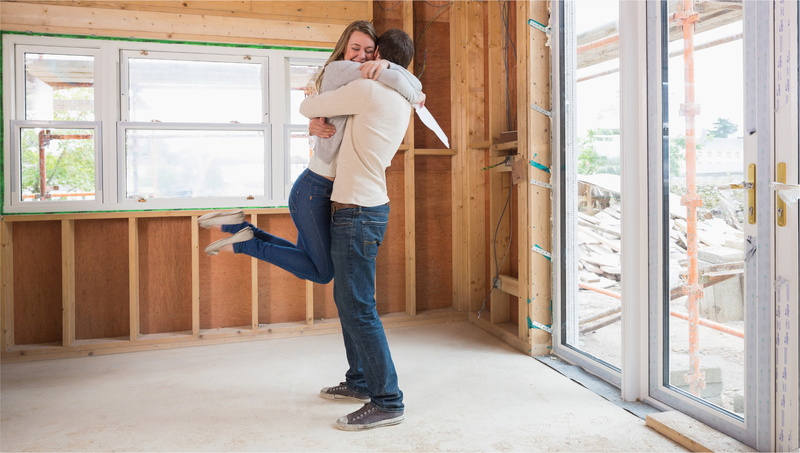 Are you buying or building a new home? Is the value of the home and land less than $750,000? Try the eligibility tester to find out if you may be eligible for the Queensland First Home Owners’ Grant.